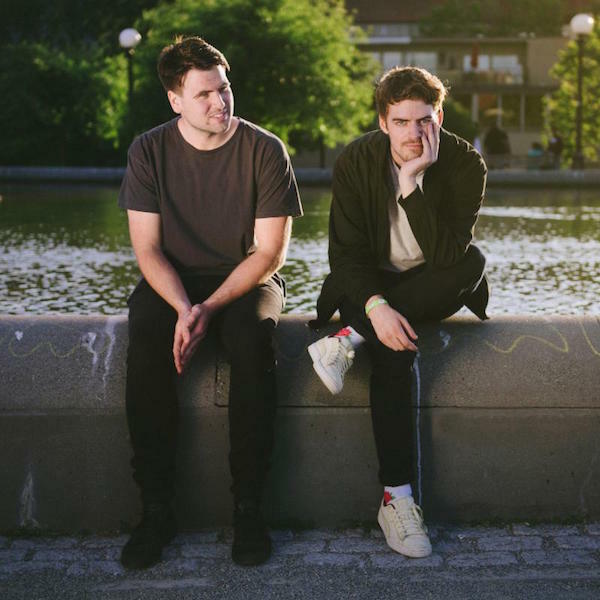 Ryan Hemsworth’s Secret Songs series have taken him to the farthest reaches of the internet, and he’s been quite generous with his findings. For the 36th edition, the Halifax native teamed up with a producer he met through the series—Lucas is from Seattle, and Hemsworth released his song “Keep U Warm” earlier in the Secret Songs history. Taking Flight already had a strong base in singles “Angel” and “From Grace.” As the titles suggest, the airy, ethereal combination of sounds extends throughout these six tracks to make for a smooth, polished listen from start to finish. The sampled vocals on “White Light” and “U Remain” are especially heavenly, but it’s all backed by a bevy of hip-hop percussion that prevents the EP from getting too sugary. Stream Taking Flight below, and check out the first-ever Secret Songs merch here.